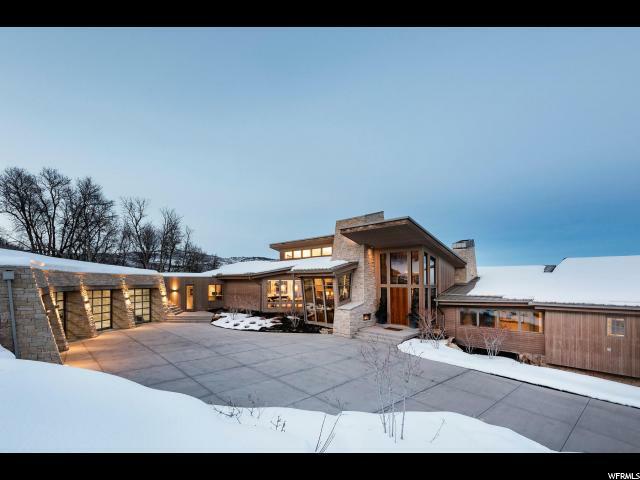 All GLENWILD homes currently listed for sale in Park City as of 04/19/2019 are shown below. You can change the search criteria at any time by pressing the 'Change Search' button below. "Before you even open the front door, the views captivate you as light flows through the home. Designed by Michael Upwall and completed in September of 2018, this new home features contemporary lines and a design that integrates indoor and outdoor living. Retractable walls in the living spaces allow you to take advantage of the home's location with open space on two sides and the tranquility that surrounds you. 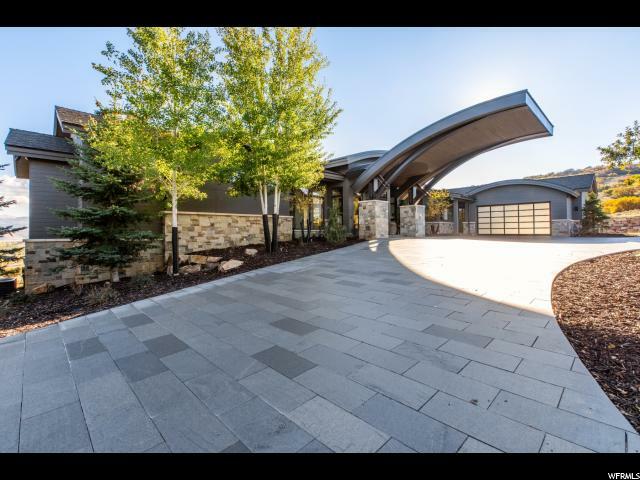 Radiant heated floors, three-car garage, substantial storage, two living areas, and 4 bedrooms plus a den/office with ski hill views, chef's kitchen with walk-in pantry and SMART home components are some of the many features of this custom home. 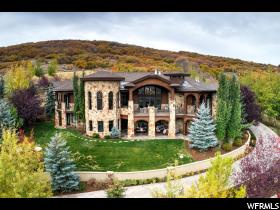 Glenwild is a gated community located in the Park City School District, just 30 minutes to SLC Airport and 10 minutes to skiing at Park City Resort's Canyons Village. Hiking/biking trails adjoin the property and provide the mountain lifestyle right out your back door. Membership in the Glenwild club is optional." 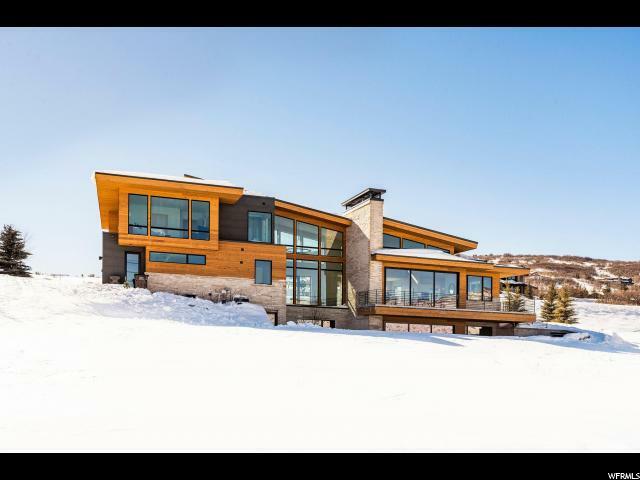 "You can have it all in Glenwild - newer construction, 6 bedrooms with a main floor master, ski hill and golf course views, three car garage, and the sophisticated contemporary home of your dreams. 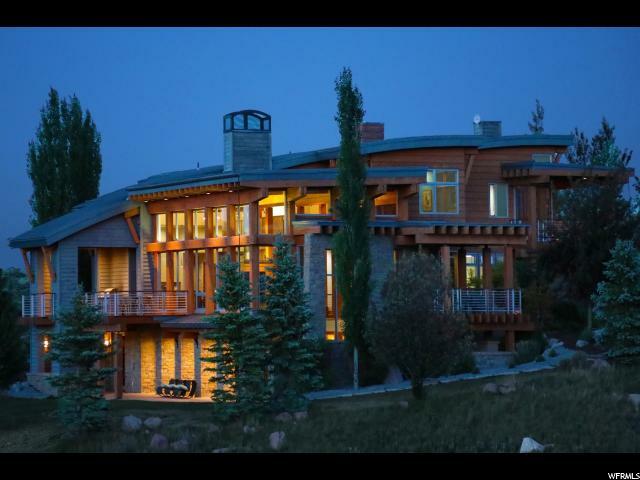 The high level of construction quality and detailed design touches by Alder & Tweed are evident throughout this home. South facing and full of light, main floor master and one bedroom or office on main floor, two bedrooms upstairs and two bedrooms downstairs - all with en-suite bathrooms. There's a bonus family room downstairs and three fireplaces in the home, 2 gas and 1 wood burning. Pocket doors off the dining and kitchen area to a patio, yard and fire pit create the indoor-outdoor flow ideal for summer entertaining. Tour this gorgeous Glenwild golf course home, and you will fall in love. 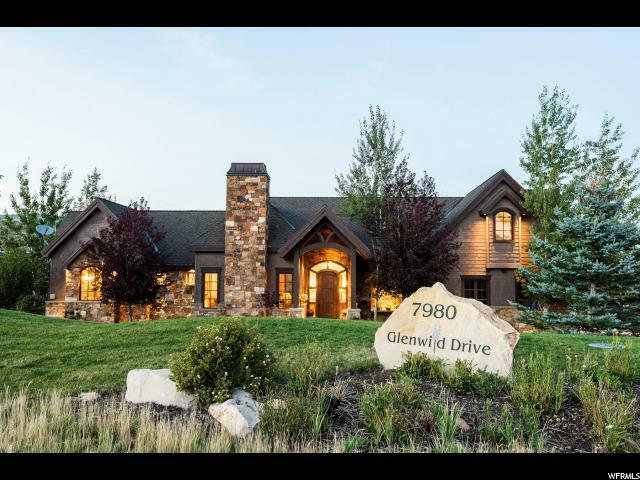 Glenwild is a gated community just 30 mins from SLC airport, 10 mins from skiing at Park City Canyons Village and in the PC School District. Square footage source is county records, buyer to verify. " "Light, Bright Refreshed Home in Premier Glenwild Golf Community! The warmth and fine craftsmanship of this beautiful home welcome you the instant you walk in the door. 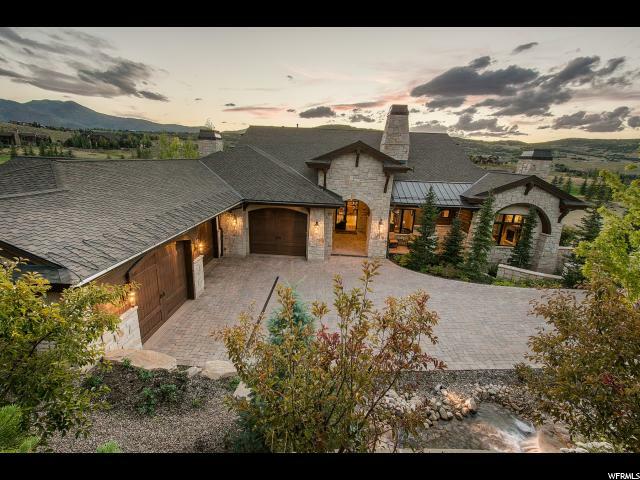 Enjoy life overlooking the 3rd hole of Utah's #1 rated golf course with world-class skiing just minutes away. Refreshed with new interior paint, this home offers beautiful views, abundant natural light, and a timeless mountain contemporary design. Located within the Park City school district and just 30 min. to the Salt Lake Airport. Furnishings are available for purchase by separate Bill of Sale." "Come home to your little piece of heaven within the gated community of Glenwild. Glenwild is Utah's #1 rated golf course by Golf Digest as well as home to the gold level hiking & biking trails that connect to the rest of the Park City trail system. This warm and inviting home has room to spare for all your family and friends and boasts two entertaining spaces as well as a huge kitchen/dining space. The main floor master suite, complete with gas fireplace, makes it live like a smaller home when the family and friends finally depart. With lots of outdoor entertaining spaces as well, this home lives well in winter or summer."